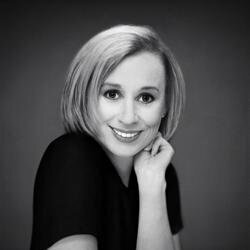 For nearly twenty years, quiet, unassuming Lillian Manville has devoted herself to her self-made billionaire husband -- and enjoyed a luxurious life of splendid homes, trips, jewels, and clothes. But when James Manville dies in a plane crash, Lillian's grief is compounded by a shocking mystery: all that Jimmie has left to her is an old farmhouse in tiny Calburn, Virginia. Now, Lillian's unexpected circumstances are leading her to a made-over life in Calburn, an exciting businessŠand a sweet new love with a handsome local man. But will she have the courage to unveil the truth surrounding a past scandal and the loss of her husband? 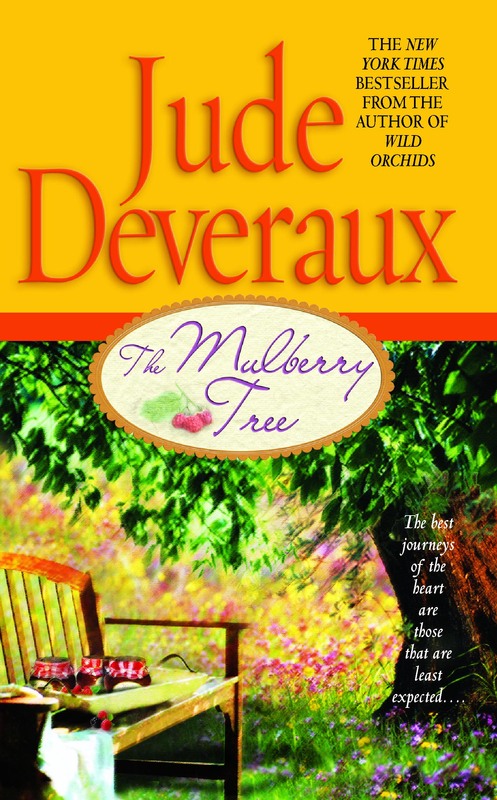 The answers may be as close as the mulberry tree in her yard -- and Lillian must dig deep within herself to Wght the secrets and lies that threaten to uproot the past she cherished and the future she treasures....This lush bestseller shines with the passion, intrigue, and warmth that is Jude Deveraux at her best.